The new trailer for Fearless Records’ second Punk Goes ‘90s compilation is pretty funny and stocked full of ‘90s tropes and pre-internet era nostalgia. Watch it below, and tell us what you think. 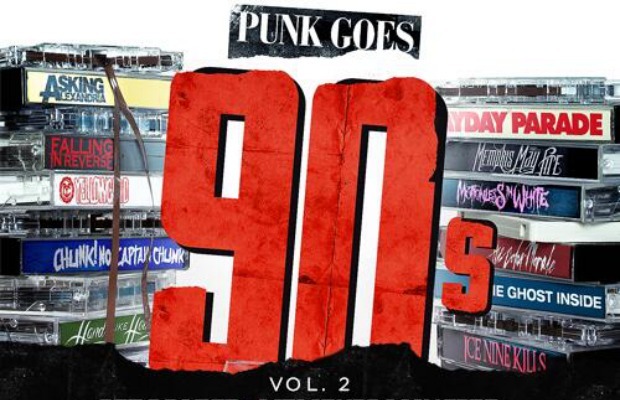 Punk Goes ‘90s Volume 2 will be released on April 1 via Fearless. (Pre-orders are available now.) So far, covers by Asking Alexandria and Get Scared have been released, along with a preview of Mayday Parade’s cover. 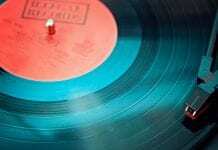 You can heck out the full tracklisting below.